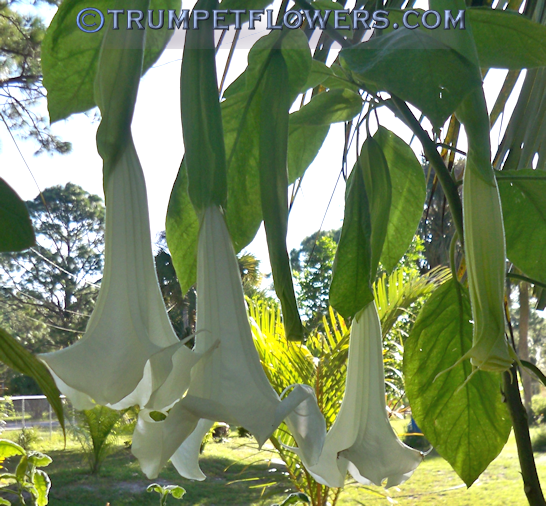 SuperNova Angel trumpet in another flush. 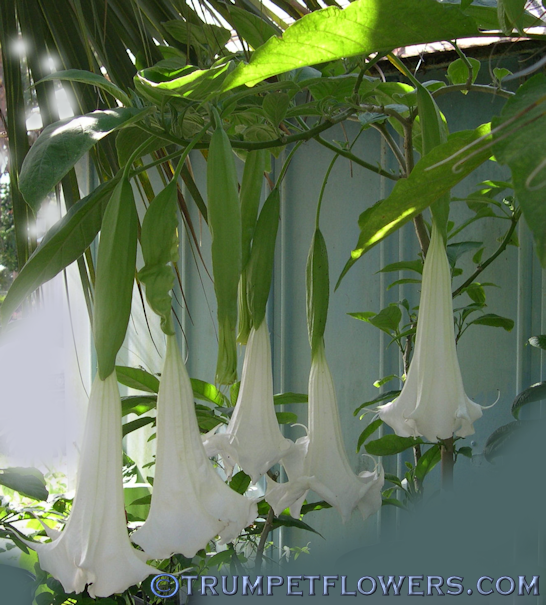 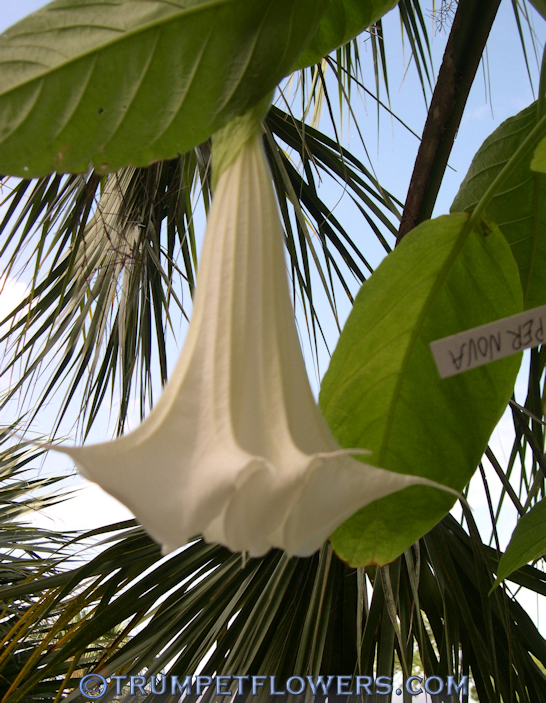 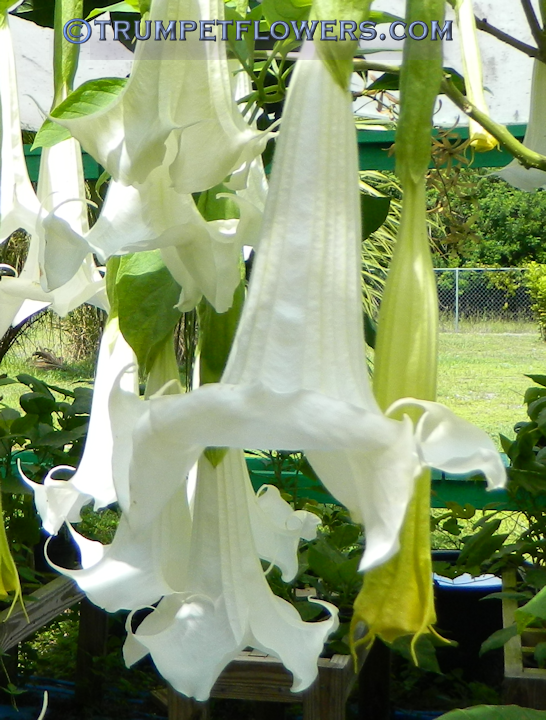 Brugmansia Super Nova is thusly named because of the huge, oversized wedding white blooms. 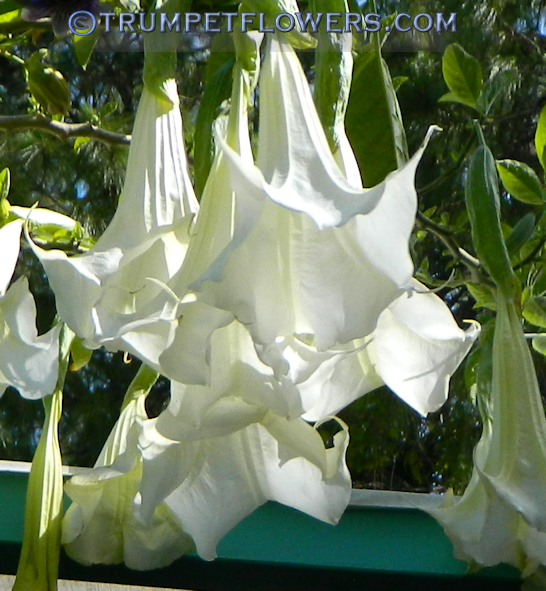 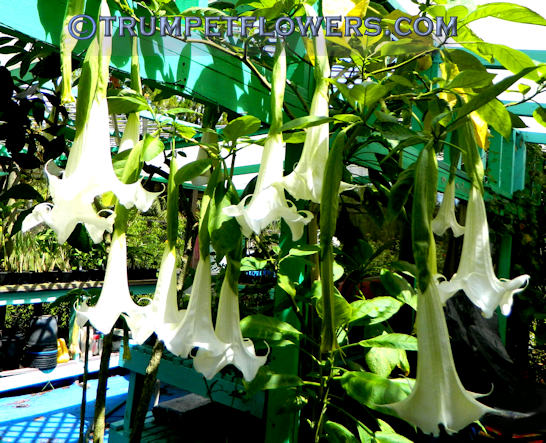 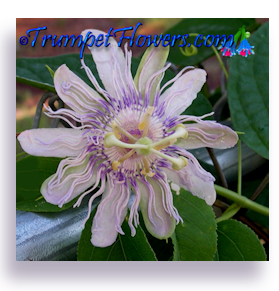 Angel Trumpet SuperNova can throw blooms that are as long as 18 inches! 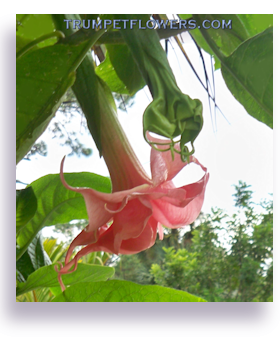 Super Nova has unknown parentage and was created by Native Habitat Ethnobotanicals. 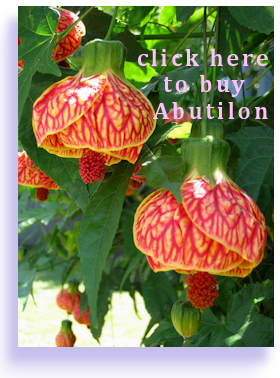 Published in 2004. 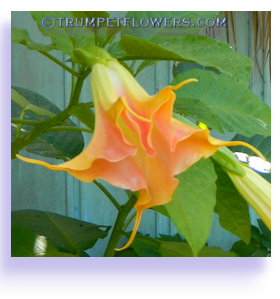 Angels trumpet SuperNova is sweetly scented, not unlike baby powder. 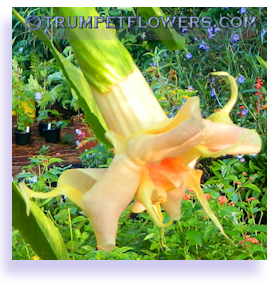 A fast grower with large flushes. 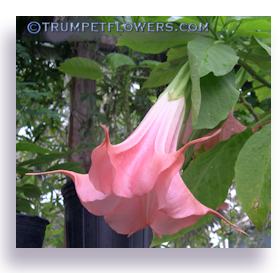 SuperNova also is a big brugmansia, and can easily reach over 20 feet in 3 or so years. 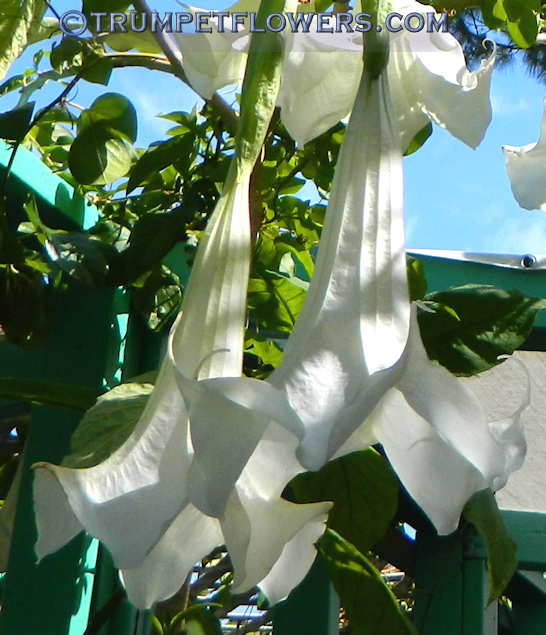 These flowers are really, really big! 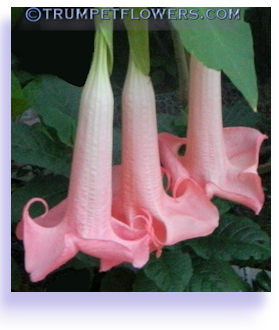 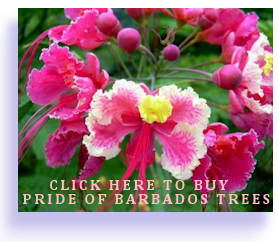 This entry was posted on March 4th, 2012 and is filed under Brugmansia Gallery.